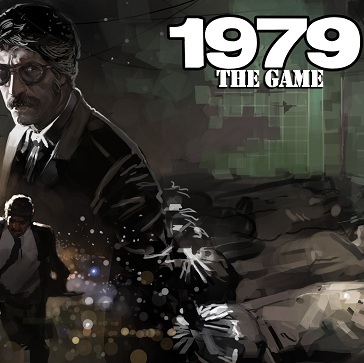 A former Rockstar Games developer’s new project about the Iranian Revolution has gotten him labeled a spy. And Khonsari doesn’t just want to make one game about the political flashpoints of his homeland, either. Through iNK Stories, he’s hoping to use this documentary-style template for tentatively-titled follow-ups 1982 El Salvador, 1988 Panama, 1992 Liberia and 1995 Bosnia. The plan is to have all these games come from personal experience. Flag this guy. For awesomeness. Anne Ishii is a full-time writer and strategist based in New York City. She is currently developing a professional mentorship company called Salt and Pepper.